It is not every day that you get to photograph this kind of beautiful family. On top of it all, they brought their adorable pets (both cat and dog). Eek! Oh my word, they were the cutest thing I ever saw! You may remember Kat and Mason from their anniversary session with me last year. Each year we do a photo shoot around the time of their anniversary. This year, we included Kat's parents. It was a beautiful day! I am so excited to show you these images. I think the best part about this session was actually photographing an actual cat in family portrait style! Also, Kat's parents are the sweetest! Love love love the images I captured of just the two of them! All in all, this was a great day and was so excited to do this for them! Oh, this has been such a long time coming! 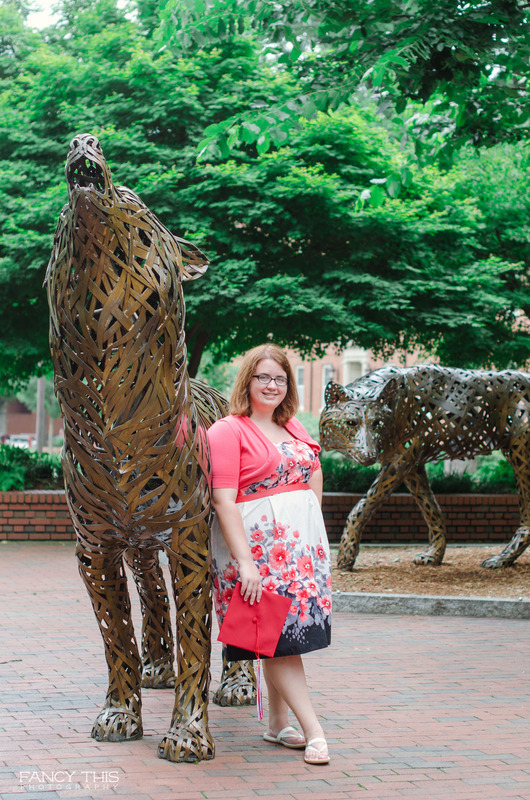 I am so so so excited to share with you Kaitlyn's senior session on NC State's campus. I met this young lady when she was a freshman; soft spoken, bright eyed, and full of love. Now, she is still bright eyed and definitely full of love, but she is not as soft spoken, ha! She has grown in to such a lovely lady, inside and out. She worked hard for her degree. I am so proud of her. 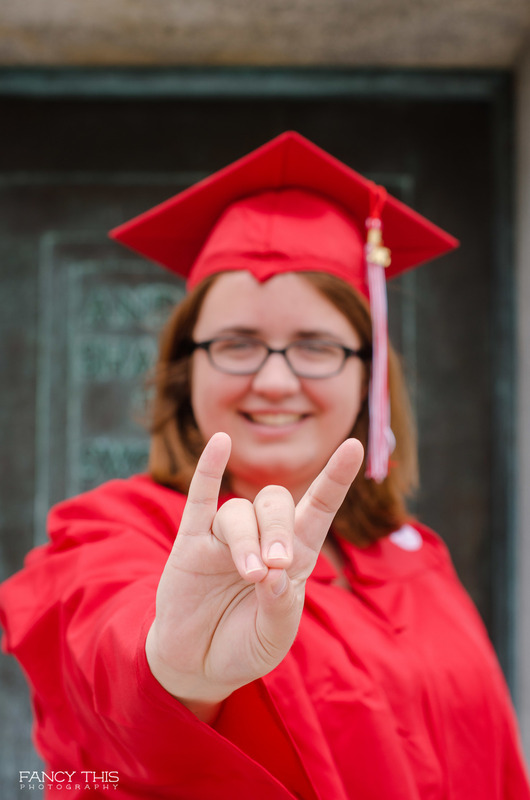 Say hello to Kaitlyn; a 2016 graduate of my Alma Mater, NC State University. 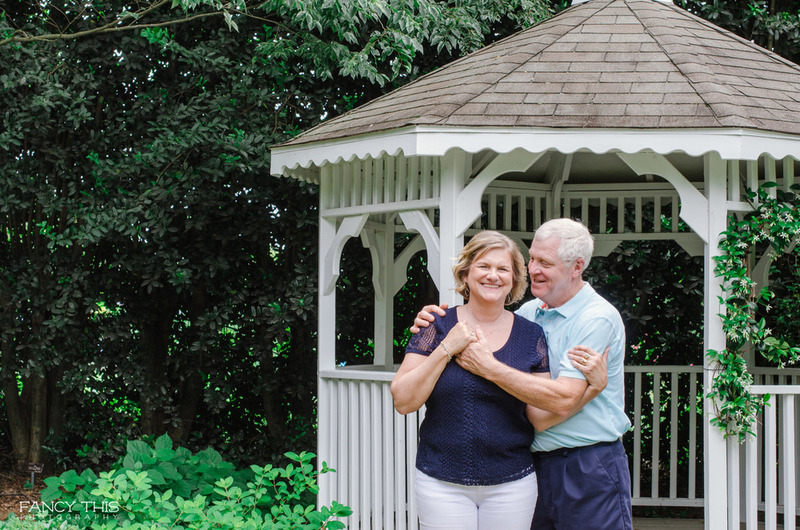 It is with great pleasure to show you Cathy & Eddie's portrait session taken right here in Raleigh, NC at one of my favorite venues- JC Raulston Arboretum. I can not get over how cute these two look together! Seriously, it is just so sweet to see two people so in love after all of their years together. This is what makes my heart beat. Here are a few of my favorite portraits of just the two of them. Enjoy! Special thanks to the ladies at Make Up For Your Day for the beautiful styling.